Shave for the Brave – Why we do it and how to get involved. Northern Nevada Children’s Cancer Foundation is striving to make Shave for the Brave 2018 the best event yet. Our 2018 shave is right around the corner and is hosted at the Reno Ballroom on March 16, 2018, starting at 6:00 pm and ending when the last head is shaved! Shave for the Brave 2018 is a family-friendly event and we encourage supporters to come out and watch the spectacle. The event is the day before St. Patrick’s Day – expect to see creativity with costumes and team t-shirts. There is a minimum donation of $100 to shave at the event, but entry to attend and support is free. NNCCF contributes to childhood cancer research by hosting the Shave for the Brave fundraising event for the St. Baldrick’s Foundation. This year, we are celebrating our 13th Shave for the Brave event. Considering our foundation is not a research organization, hosting this fundraiser is an opportunity for us to support pediatric cancer research through the St. Baldrick’s Foundation. Last year, the St. Baldrick’s Foundation supported childhood cancer research grants and advocacy with $30,537,369. Only 4 percent of U.S. federal funding is solely dedicated to childhood cancer research. All types of childhood cancer combined are included in that 4% which is very little support in comparison to the 96% that is given to adult cancers. Learn more. Childhood cancers are different than adult cancers, and children need more specialized research to ensure safe and effective treatment. Treatments used to cure childhood cancer can harm their growing bodies and can cause long-term effects. Treatments can affect their heart, lungs, bones and other internal organs. Children can experience loss of hearing and sight, slowed growth and even secondary cancers. Learn more. Here’s how our Shave for the Brave event works: “Shavees” raise money by collecting pledges from family members and friends in support of childhood cancer research. Shavees can fundraise individually or join a team. “Barbers” are certified cosmetologists or barbers that volunteer for the event, and shave participants’ heads with clippers until all hair is gone! Men, women, and children participate in this inspiring event. To find current teams or to make your own click here. The fundraising platform is easy to use, and you can conveniently share your page with family and friends. “They say two heads are better than one, so a whole team of bald heads is way better than one bald head. 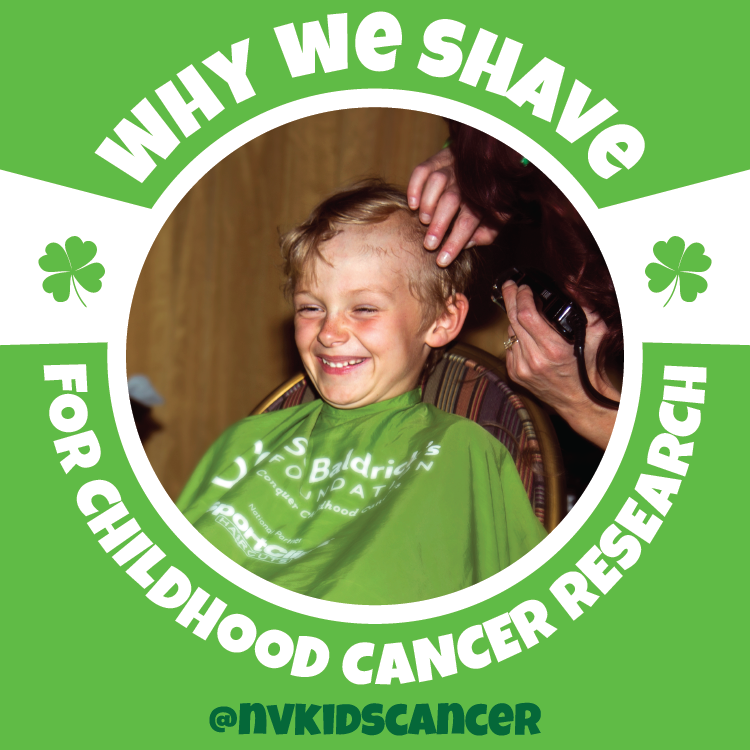 Teams can fundraise together (try a car wash or group garage sale) and encourage one another before, during, and after your head shaving event.” – St. Baldrick’s Foundation. Need help fundraising? Check out these fundraising tips and tricks from St. Baldrick’s. Please do not fundraise via Facebook. All donations made through Facebook fundraisers go directly to the St. Baldrick’s general donation fund, and cannot be transferred to participants, teams, events or other pages. If you are interested in donating click here. Consider choosing an individual or team that needs a little extra support! This team is a long-standing team in our community, and they made it into the 2017 St. Baldrick’s Top 20 Teams. Since they started 11 years ago, they have raised almost half a million dollars. This year, they hope to exceed their $50,000 goal and are looking for members to join their team. To get involved with Kylee’s Wish click here. Team Capitan, Tim Wilkinson, individually made it into the St. Baldrick’s Top Participants list raising $13,417 himself. Team Chris’s Crusaders raised $17,325.